The 2017/18 preseason is taking shape and the second week of training has started as the squad prepare for their first fixtures. 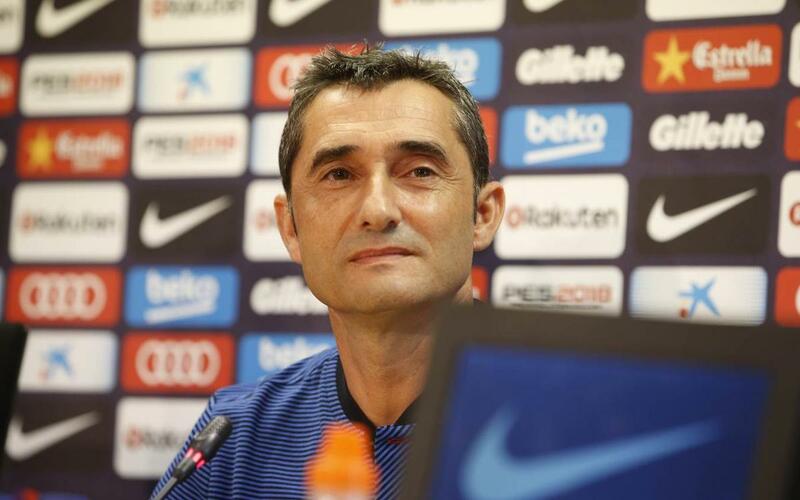 On Monday, after the morning training session at the Ciutat Esportiva, the coach Ernesto Valverde gave his first press conference of the season. During this preseason, five Barça B players have been training with the first team. Ortolá, Aleñá, Palencia, Cucurella and Vitinho have participated in Valverde’s sessions and the manager is very satisfied. “I think they have been very good, playing at a good rhythm and they are helping us a lot.